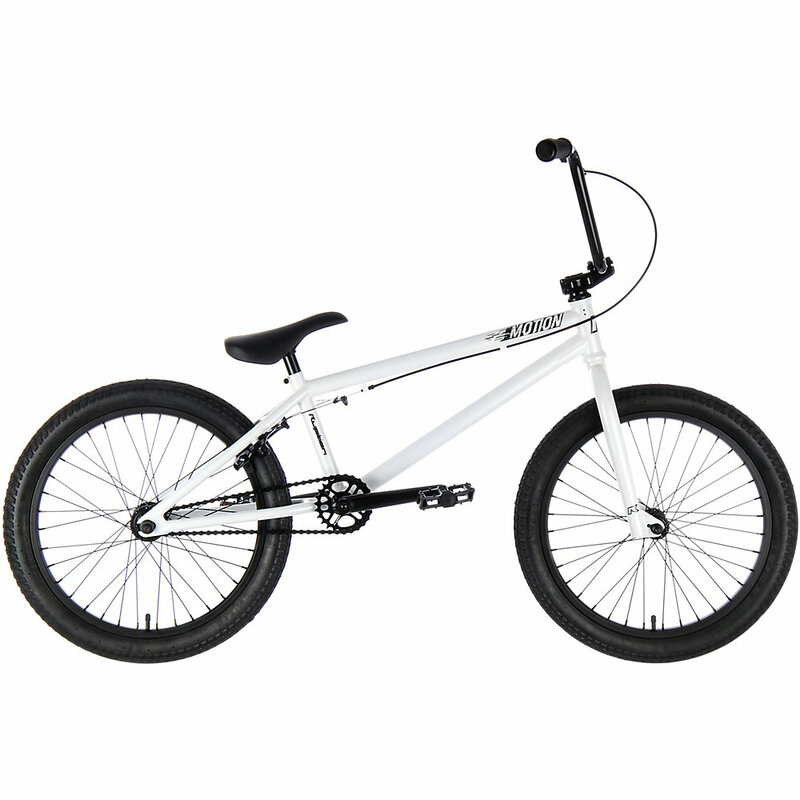 Ruption Motion is an entry-level BMX bike model. This model features bikes that are easy to ride, balances well, and is highly nimble on moderately challenging terrain. This model is well suited for older riders who may want to take things slow. When it comes to beginner BMX bike models, Ruption Motion takes one of the top spots. The model is meticulously designed to make riding easy. These bikes have Chromoly rear triangle, fully sealed 9t cassette hubsm and three piece tubular Chromoly cranks. If you want mild ride with safety in mind, go with a Motion bike.